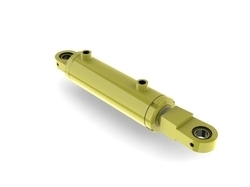 We are offering Double-Acting Hydraulic Cylinder to our clients. Our purpose is to offer our customers a high quality product, latest manufacturing technologies along with technical support. 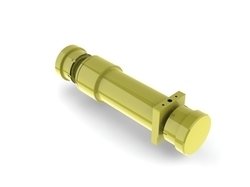 We are offering Flanged End Caps Hydraulic Cylinders to our clients. Customized as per customer requirement also available. We offer Hydraulic Oil Filter to our clients. 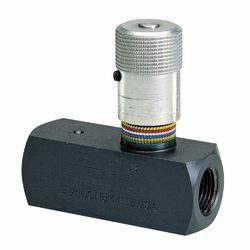 We are an authorised Parker Hannifin Dealer. 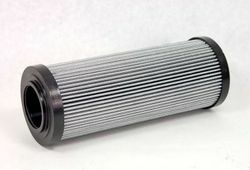 We only supply Parker Filters. 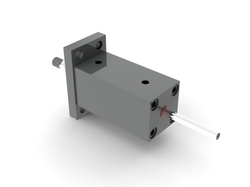 We have different Parker valves available in stock for immediate order. We are Authorized dealer in parker products and have over 21 years of expertise. We are offering Welded Hydraulic Cylinder to our clients. 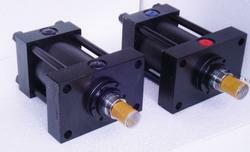 We are offering Hydraulic Loader Cylinder to our clients.